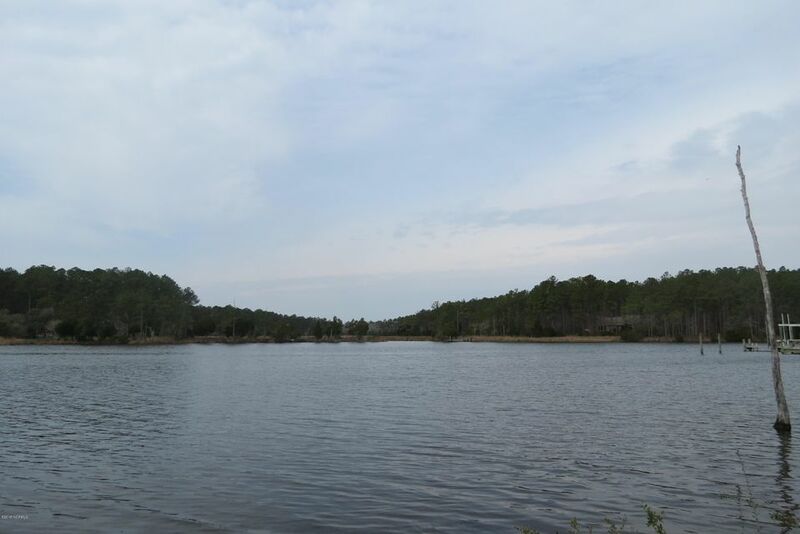 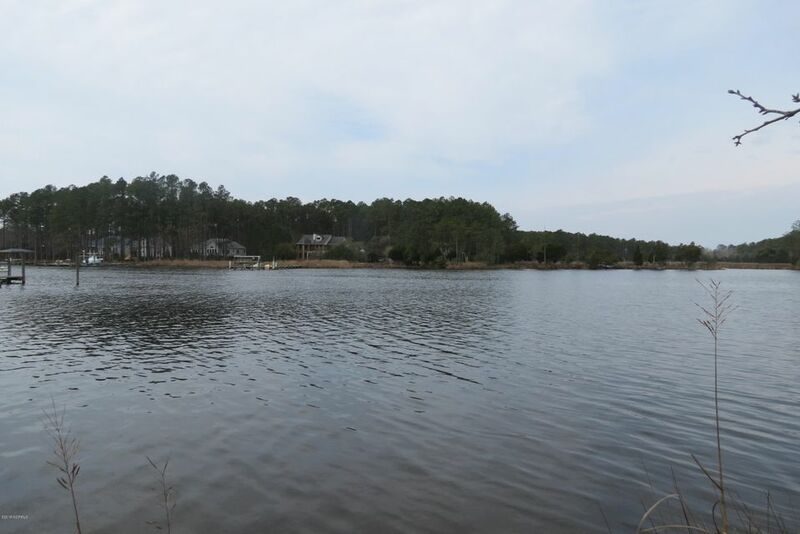 3.85 acres of stunning, well situated home-site with existing septic system on the banks of scenic and deep water Browns Creek. 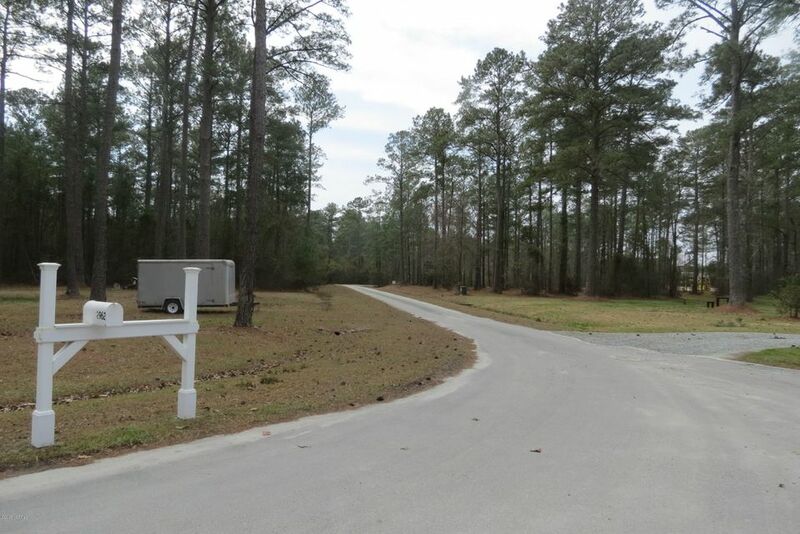 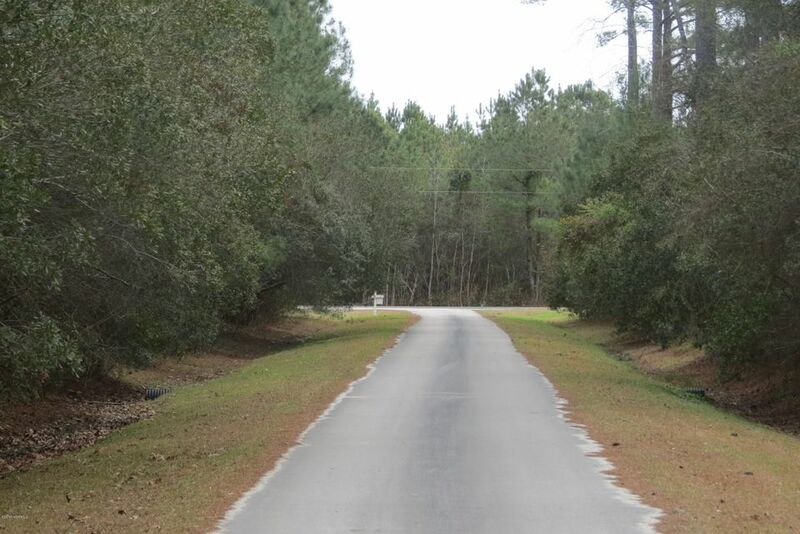 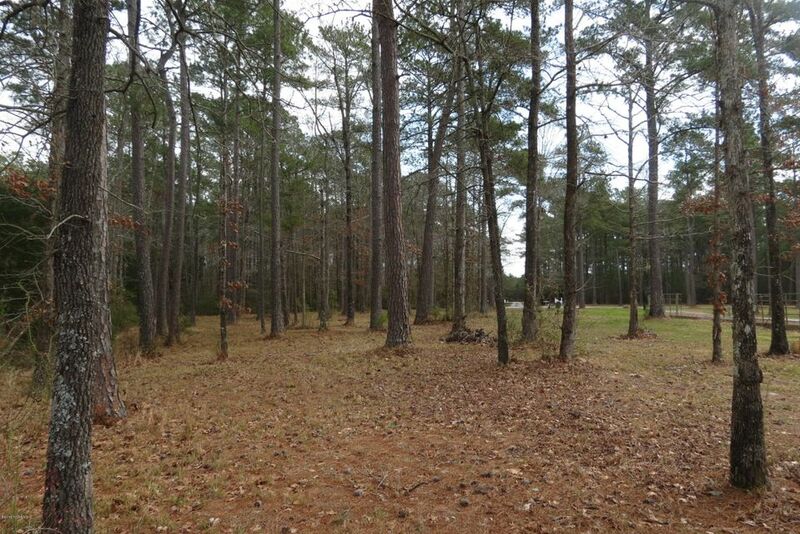 Travel the paved, private road and wind your driveway between the large hardwoods & pines to your future dream home. 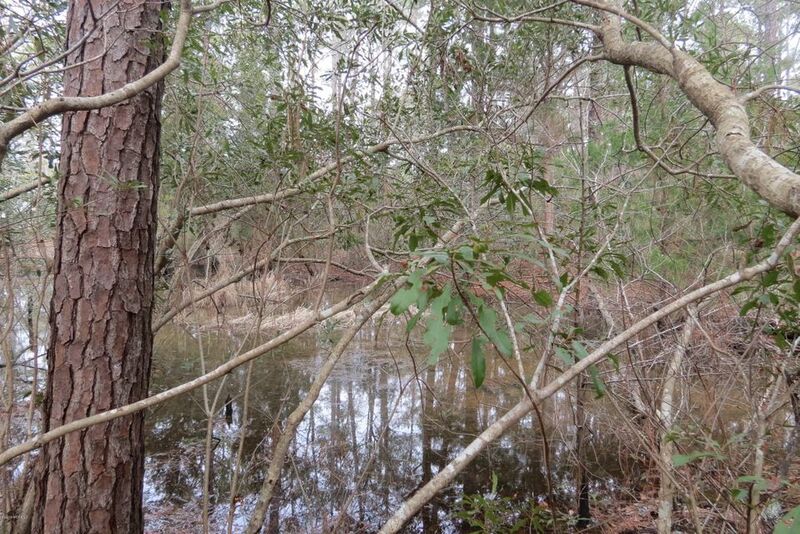 The property gently rolls from the right side into a beautiful wetland area which gives the property a great deal of privacy. 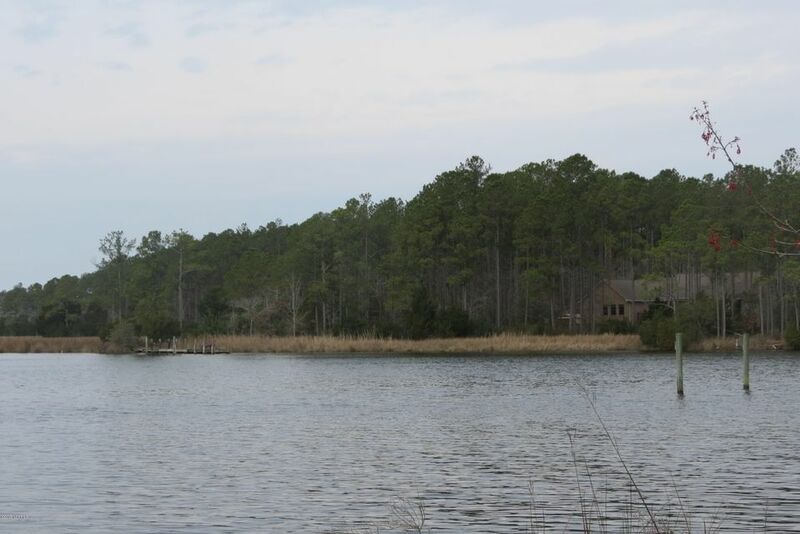 It also creates the effect of living on a ''point of land''. 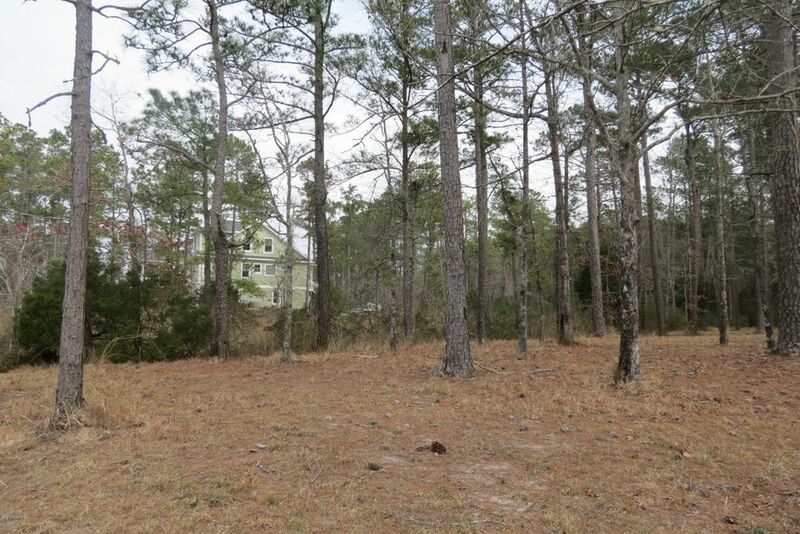 The building area is very well elevated and quite level. 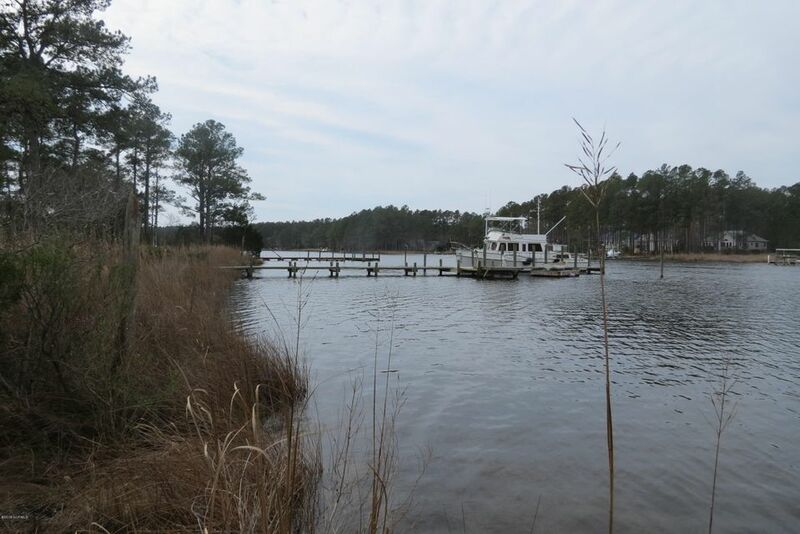 The water views are remarkable and the water depth a generous 4'+ within pier range (over 136' of water frontage) Excellent exposure on the water and lots of protection from contrary winds. 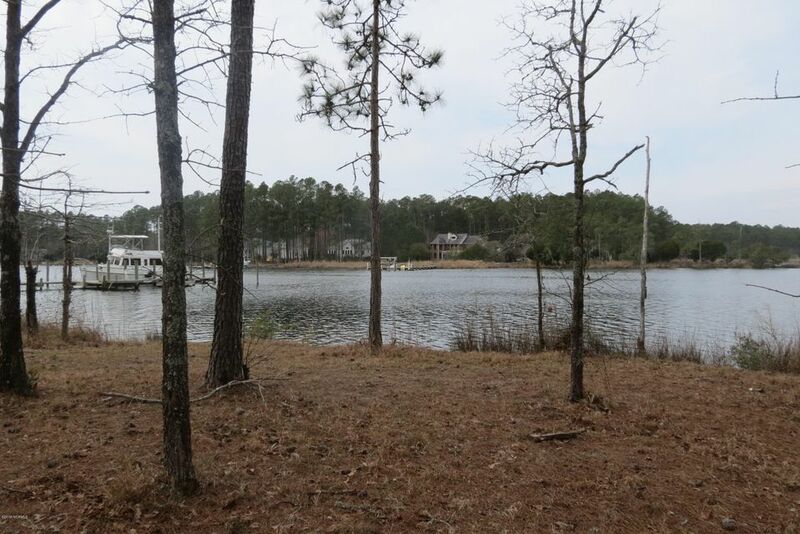 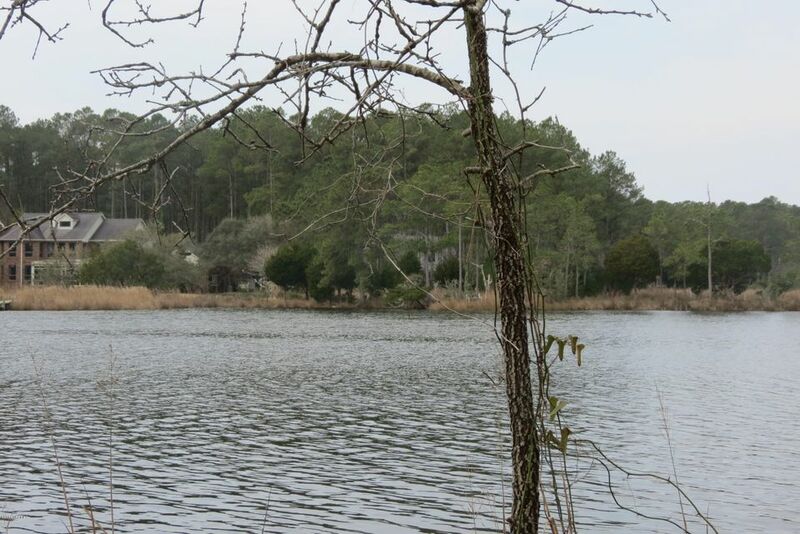 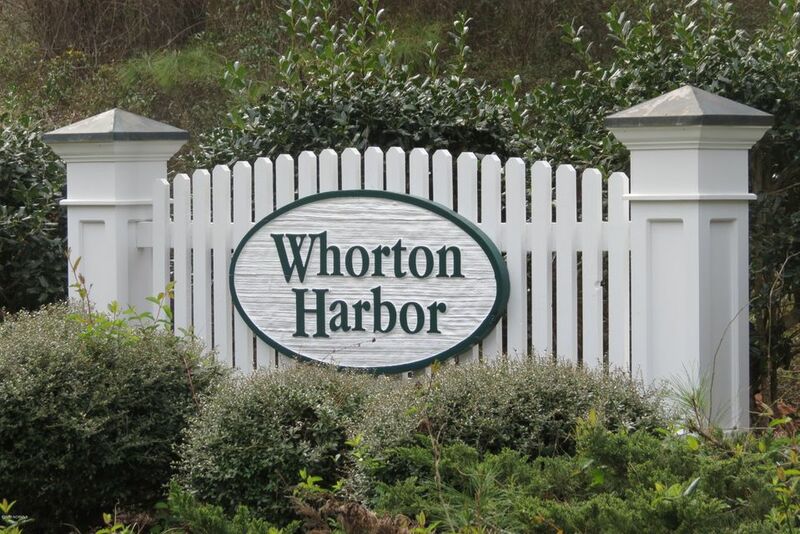 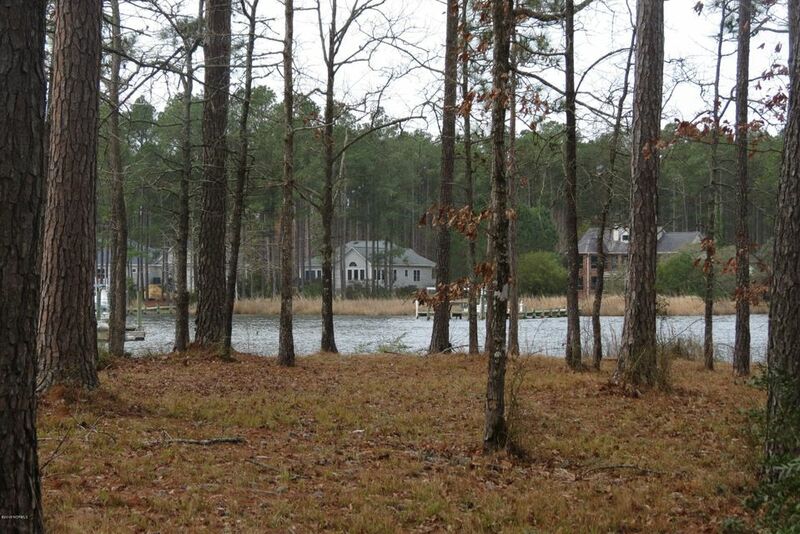 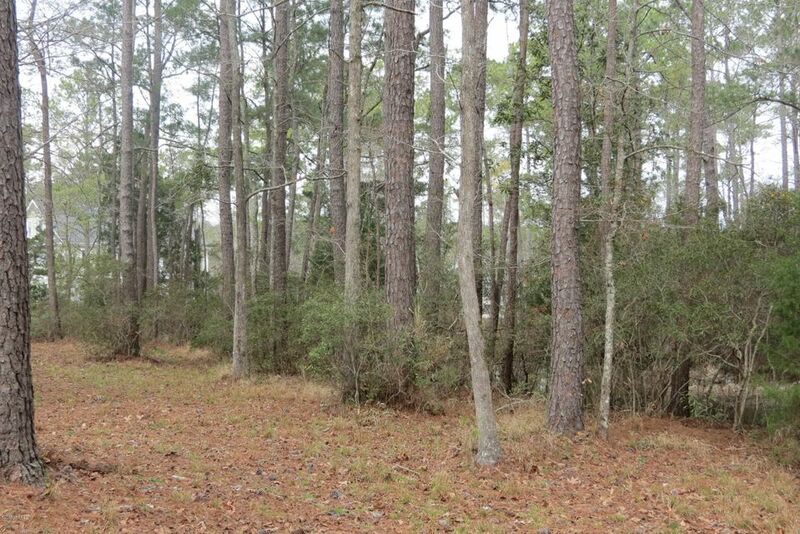 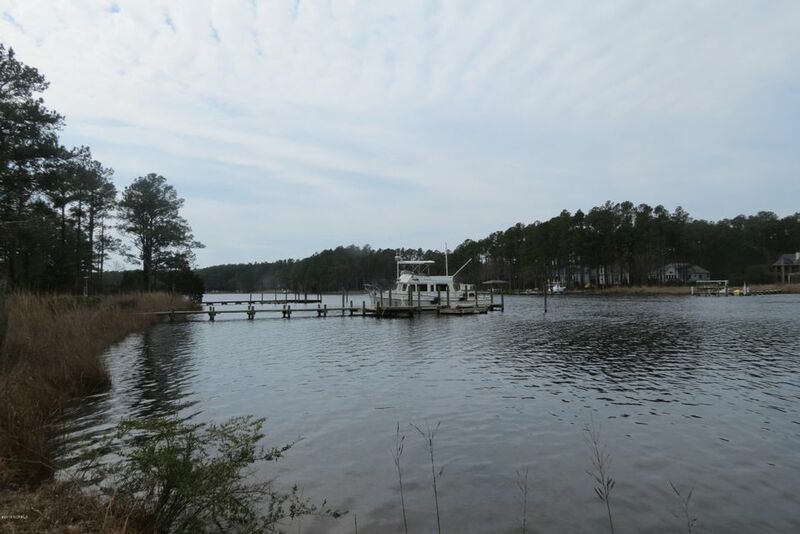 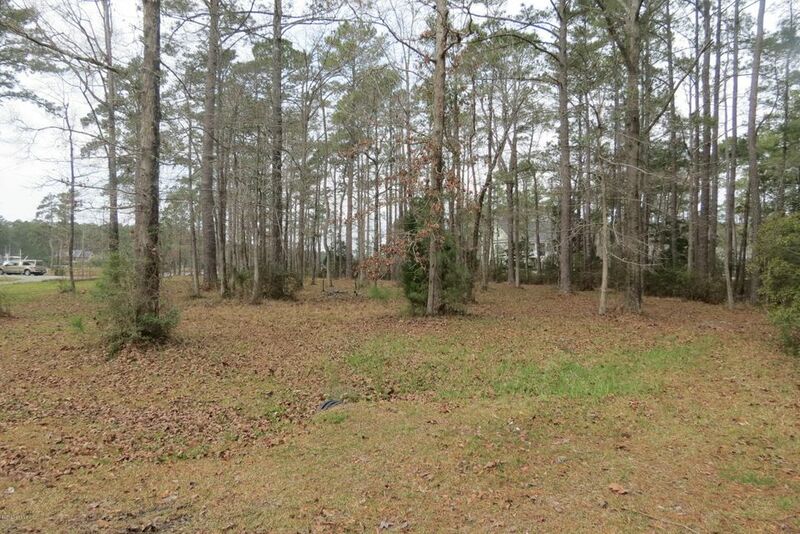 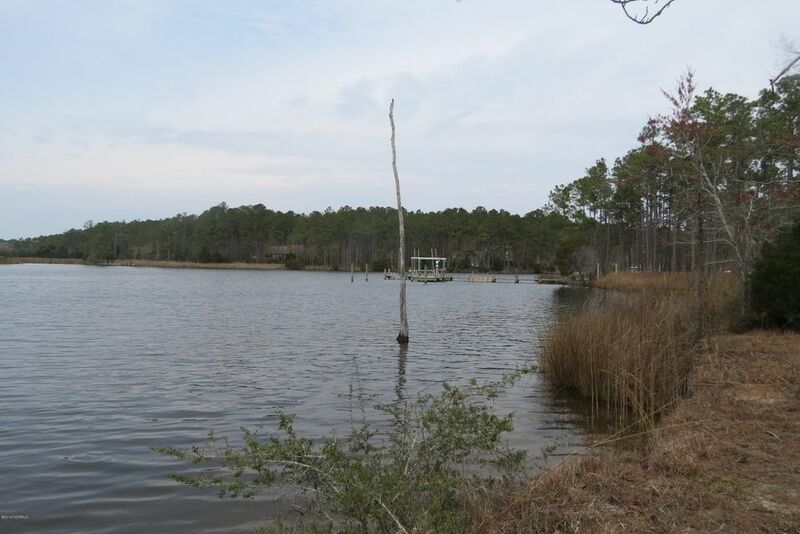 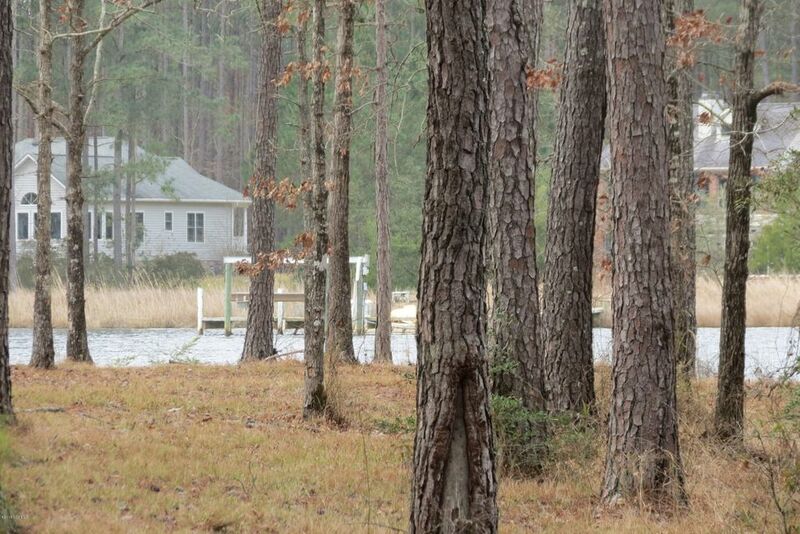 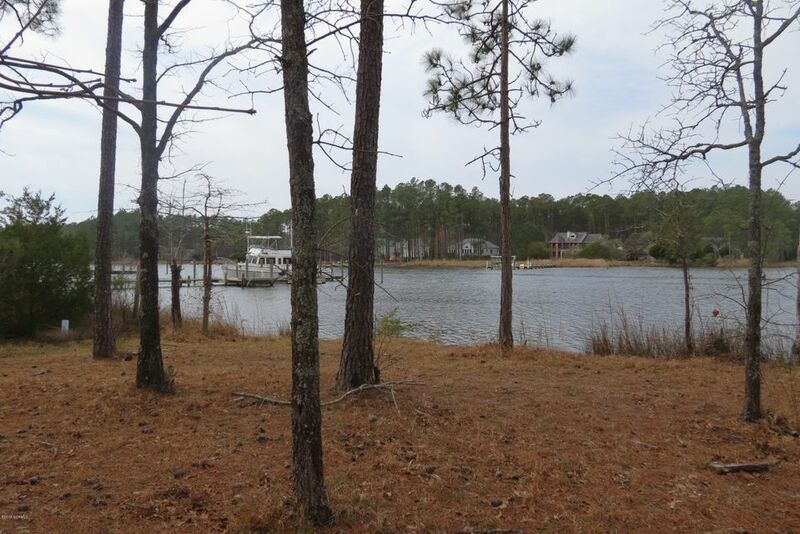 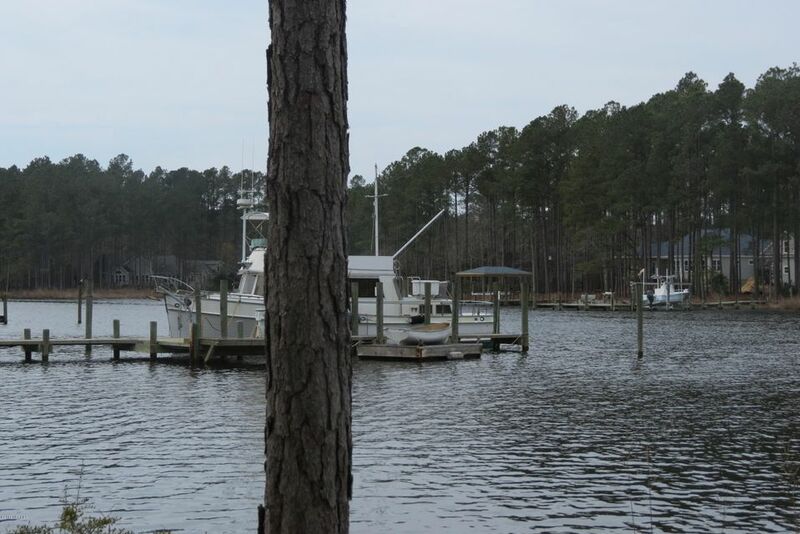 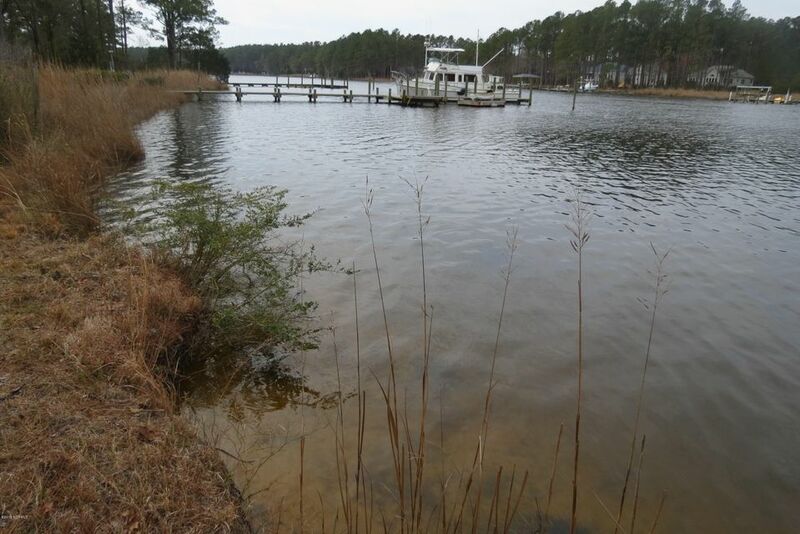 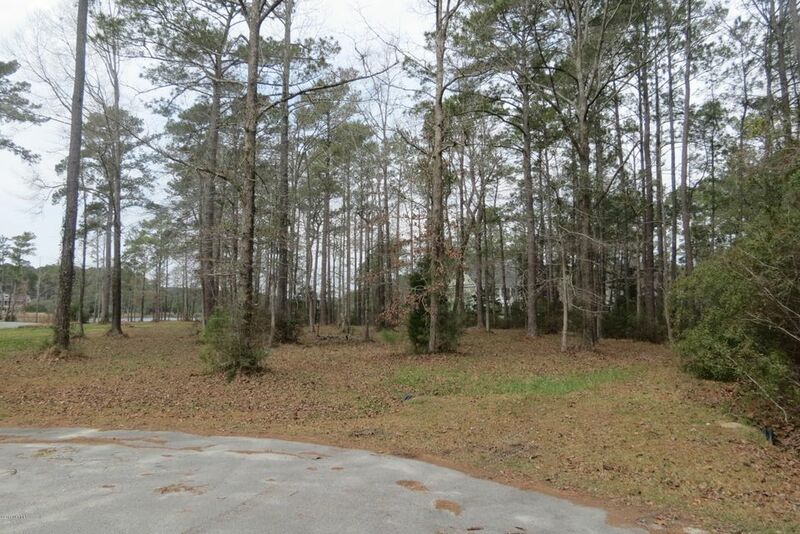 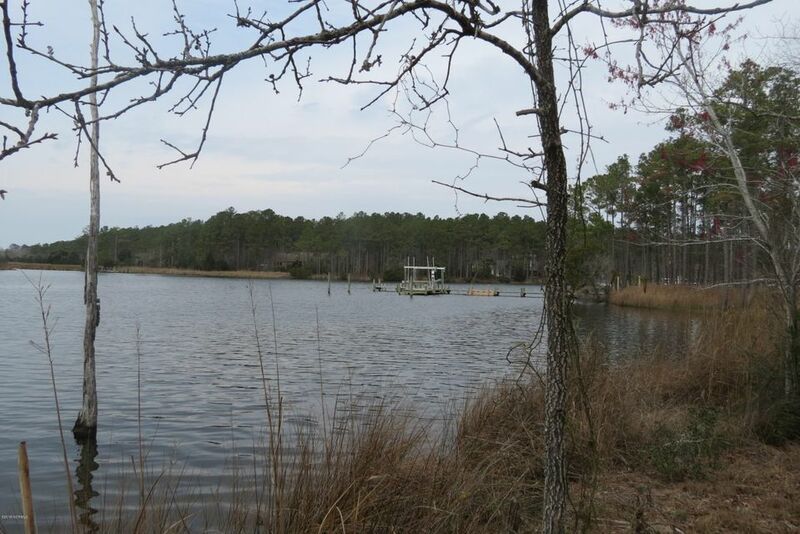 Build on the banks of our best boating waters in a lovely Weyerhaeuser-developed neighborhood.